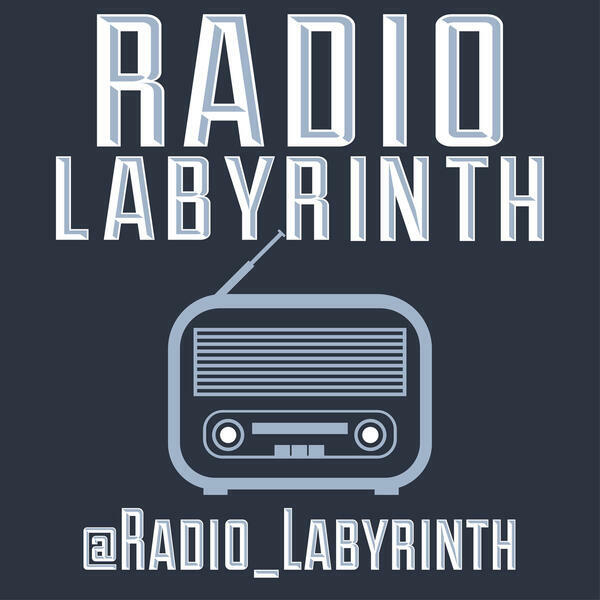 Become a Radio Labyrinth Patron! This week we talk about our favorite novelty Christmas songs. From the cute and obscure to the crude and vile, Bill Cosby to Tiny Tim, and to the most popular of all time. Joining us this week is Radio Labyrinth “Radio”, Shawn Hall. PLUS: What we’re watching, Steph’s vegan update, we have new t-shirts, and Staff Picks! Welcome to the party, pal. Here's the first of two, Christmastime t-shirts for our Radio Labyrinth fans. An homage to Die Hard courtesy of Atlanta artist, Brian Silverbax. For the first time ever, we have hoodies!